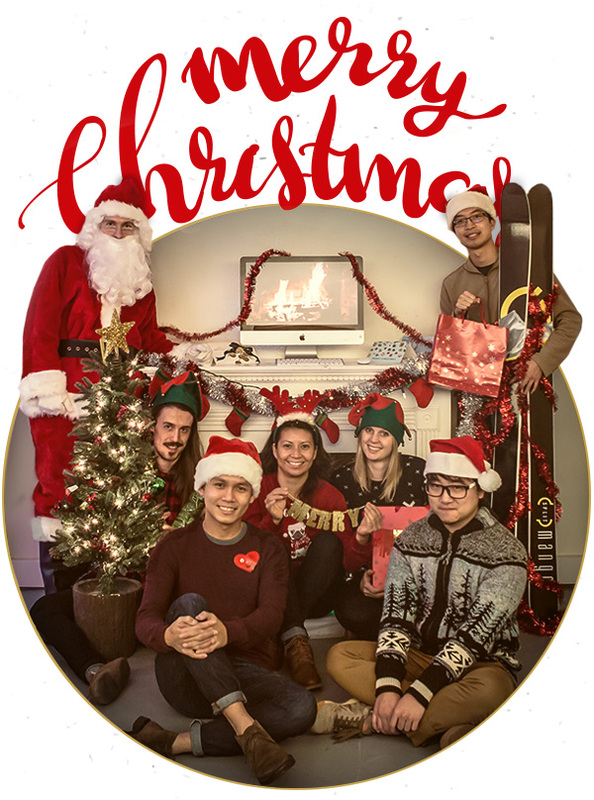 As the season of eggnog and Home Alone movies is upon us, we here at SplitMango would like to take a moment to reflect on the past year – a year that has brought us exciting challenges and incredible opportunities. We’re so grateful to have amazing clients who we love working with, and we’re looking forward to collaborating on exceptional projects in 2018. Before we close down to spend time with friends, family and loved ones over the holidays, we would like to say thank you from all of us for your business, friendship and inspiration. We wish you all a magical holiday season and a healthy and happy 2018! SplitMango will be closed December 25, 2017 until January 2, 2018.